words are spoken with surety in the mysterious workings of God. 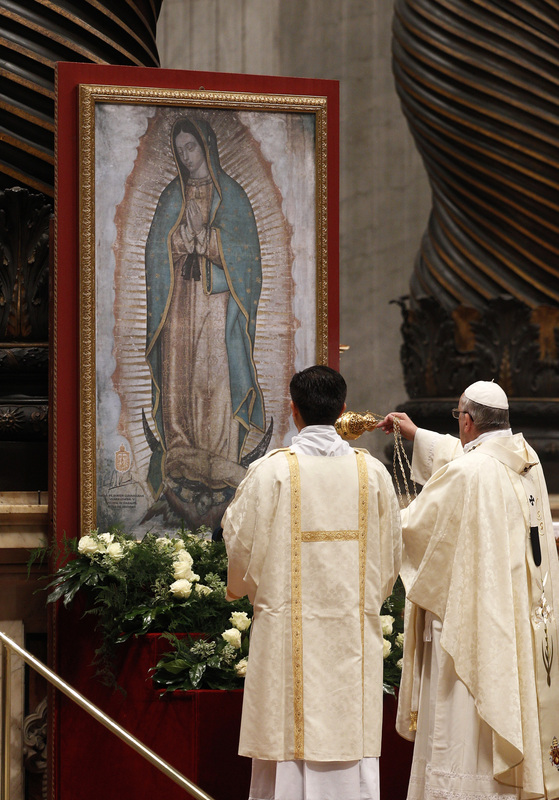 Patroness of the Americas and Star of the New Evangelization. ways that truly pierced those who were willing to listen to his words. also illustrates for the way to be ready for Christmas. was ready or not, God has become one with our human race. called to greet as our sister or brother in the Lord. God that Christmas is always ready for us! 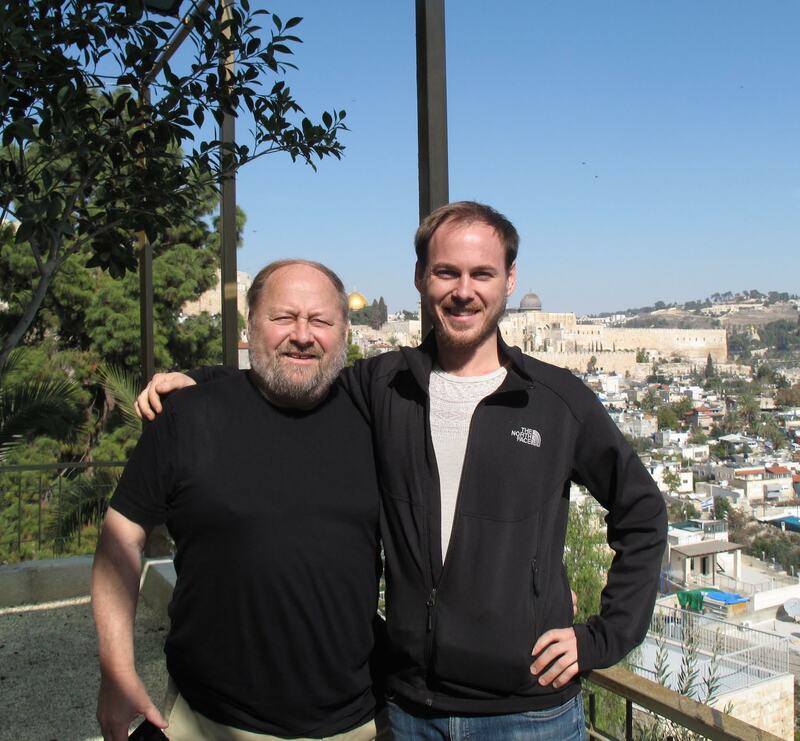 Editor’s note: Recently we published the reflections of David Peters, who went to the Holy Land with his father and other men from the Diocese of Springfield. 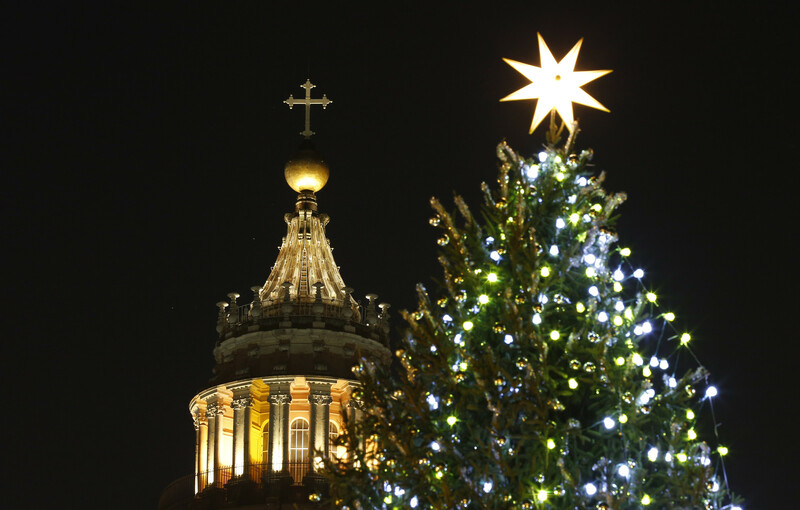 Now, David’s Dad, Deacon Joe Peteres from St. Stanislaus Basilica Parish in Chicopee offers his thoughts which he shared with his parish on the feast of Christ the King. Six months ago a small group of friends told me they were thinking about trip to the Holy Land and was wondering if I had any interest in going. 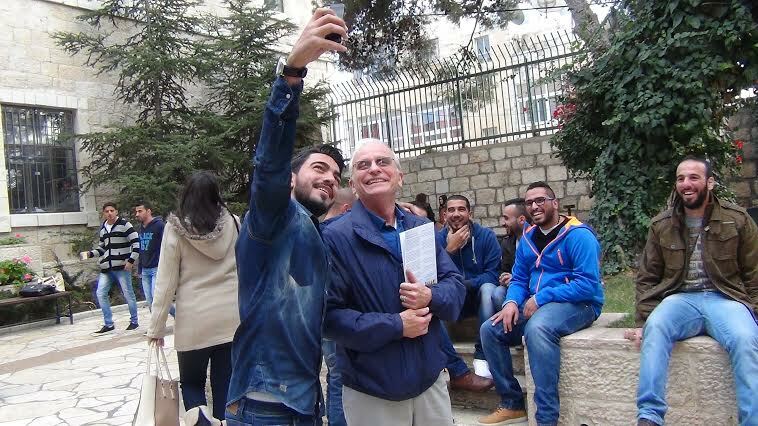 Absolutely I said – This was something– I have always wanted to do – to visit the area where Christ lived his ministry would be a dream come true. I asked my 24 year old son to go along. 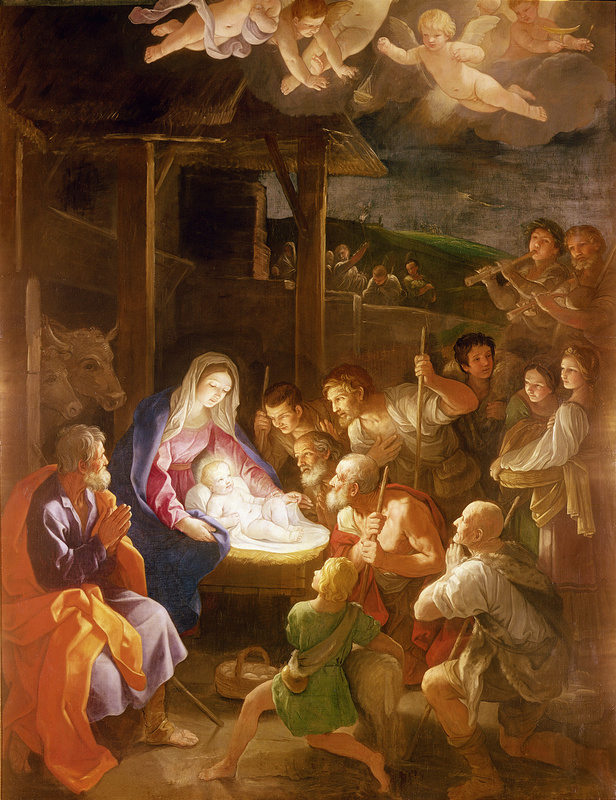 David – to my surprise – was eager and willing to join the pilgrimage. This all happened three months before the most recent war broke out between Hamas in Gaza and Israel. During that conflict, our group of eight became six and finally we left on Nov 14th, returning early the morning of Nov 21st to JFK. I‘m still processing all that we saw and did — from assisting at Mass in what is traditionally considered to be Christ’s actual tomb in the Church of the Holy Sepulchre to watching Dave take a dip in the very muddy and cold Jordan river at the site of Jesus’ baptism. We learned how the Apostles would have tossed their nets on a boat modeled after those actually used in Jesus’ time on the Sea of Galilee and we stood beneath the sycamore tree in Jericho that Zachaeus climbed to get a better view of Jesus on the same day that the daily gospel I read at Mass of the day recounted Jesus calling Zachaeus down from that tree. More than a coincidence! 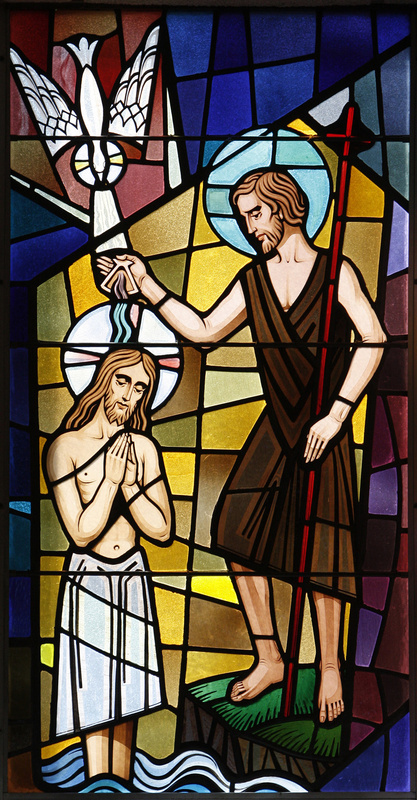 While I believe I have enough homiletic material for a long time I actually had to give a homily on the day we arrived back for the Feast of Christ the King. There were so many moments on this pilgrimage when we experienced our faith in very profound ways. But there were also some dramatic and unexpected experiences as you may have heard on the news as tensions continue to flare in this trouble area of the world. One of our fellow pilgrims is a deacon friend who serves on the Board of an organization called the Pontifical Mission of Jerusalem that is dedicated to preserving Christianity and the Holy Sites in the Holy Land.In addition they assist in feeding, clothing and educating the very poor Palestinians who are a struggling to find peace in a society repressed by the policies of the state of Israel.This organization has an office in Jerusalem and helped us plan our trip. Only about 1% of the 4,000,000 people who live in Palestine today are Christian. They live among the Moslems who make up the vast majority in their territory within Israel.We found them to be a very committed and resilient group of people. In the Gospel from Christ the King Sunday Jesus talks about the end time in which those who are there for the least of these will find the Kingdom that he has set out. We saw many of these “least” people during the last two days when we visited some of the many projects supported by the Pontifical Mission.These included a school for deaf children from infancy through high school, a home for the severely handicapped and an orphanage for abandoned babies,many with birth defects who are left in doorways or worse. All of the amazing places were run by different orders of nuns who reflect Christ in every moment of their lives and struggle daily to find the resources needed to provide this desperately needed care. They get little or no help from the government. 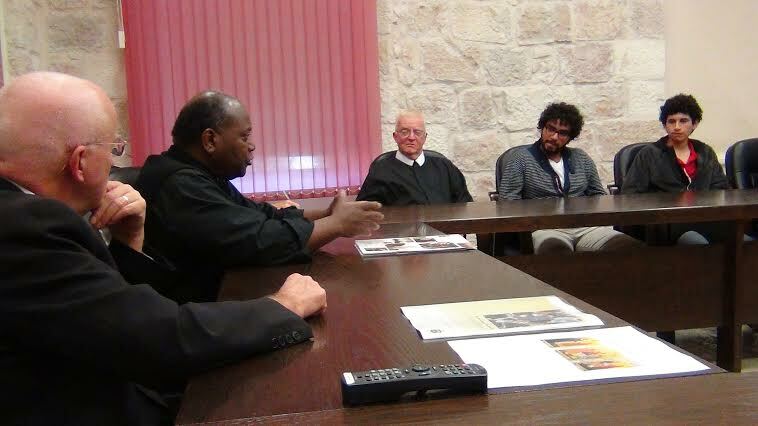 On our last day, we visited the only Catholic University in the Holy Land – Bethlehem University which is run by the Lasalle Brothers.There we met a number of students, only 25% of which are Catholic but interestingly 75% of the students are female. This University is determined to teach Christian Values in this heavily Moslem area and surprisingly there is demand. They can only accept one of three applicants. They have found that over time these values makes a huge difference in relations between the two religions. Our last visit was with a school run by Salesian Sisterswith 285 students threatened with closure because their land and convent is about to be confiscated by the Israelis to build another settlement in the Palestinian territory, which is considered Illegal by the United Nations. Will you be compensated if they take your land and buildings ?, I asked– No was the sad reply. All of this is happening in the land where Jesus walked. Our small group came away from these two days of visiting,humbled and inspired by the work of this small minority of Christian sheep who will surely be at Christ’s right hand when that final day comes. When we hear stories of people so dedicated– it should make us wonder how we can follow their example in our own communities.